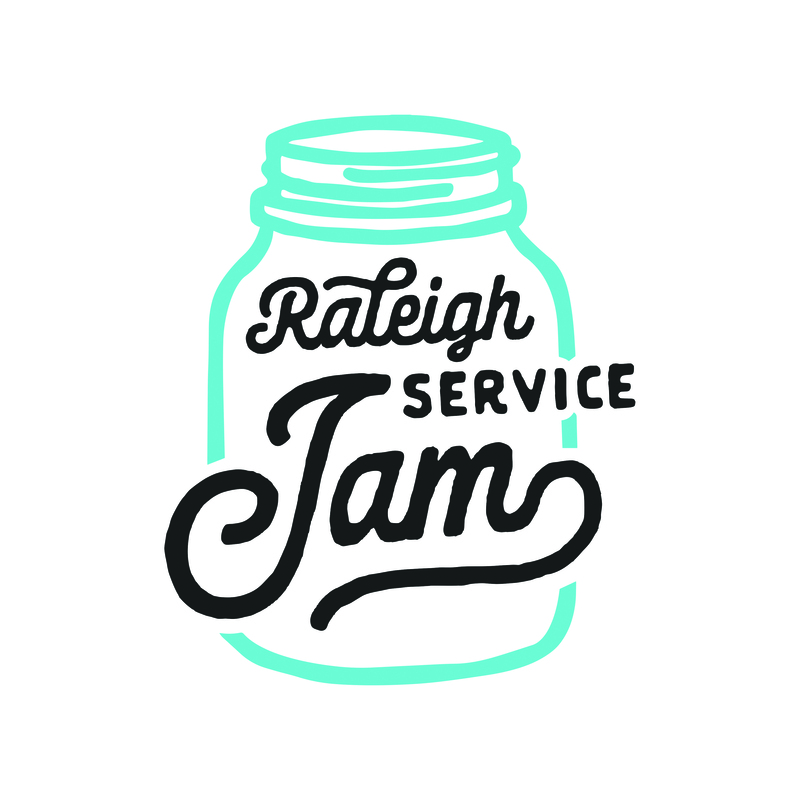 Join us in February for the Global Service (Design) Jam in Raleigh! We bring together a diverse group of thinkers and makers for a weekend of collaboration, investigation, friendly competition (and maybe some dancing!). Across the weekend, teams can expect to create new services through an human-centered design process. Our mentors are there to guide you through the process and we end the event with a full-team share-out. 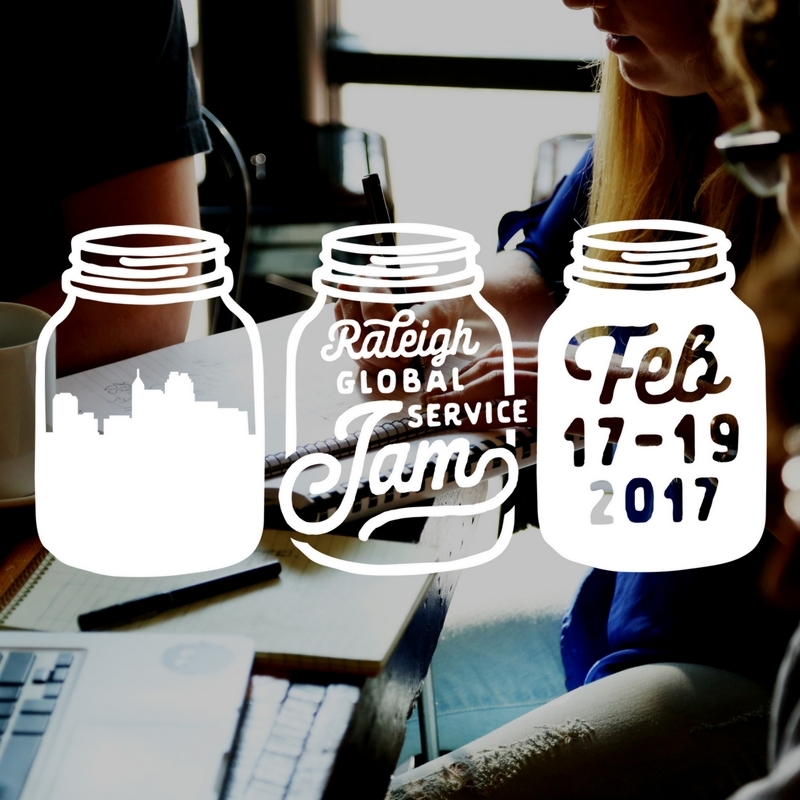 Raleigh is one of the 120+ cities around the world participating in the weekend event.